FUNDED BY THE SPAR GROUP WESTERN CAPE. 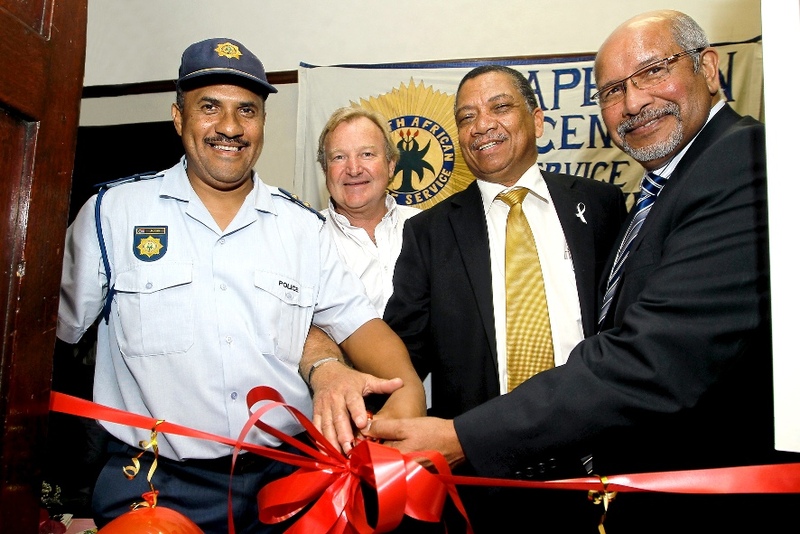 The Western Cape SAPS have 150 police stations, excluding satellite stations and contact points. Every station has a Victim Friendly Facility that gives support to all victims of crime. Over the years the interior and furniture in the VFFs have deteriorated extensively. The need arose to upgrade the VFFs so that victims of crime do not be subject to secondary victimisation. 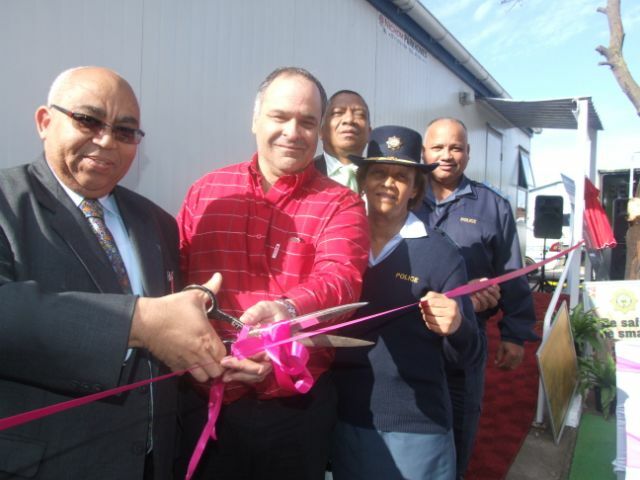 To this end the Spar Group Western Cape has engaged BACWC to roll-out a programme to upgrade all 150 VFFs in the Western Cape. A project team consisting of BACWC and SAPS was established to determine the parameters of the programme. BACWC is the project manager, SAPS the implementing agent and the Spar Western Cape the funder of the programme. Ultimately subsequent to completion of the upgrades all 150 VFFs should look similar. This is an ongoing project and to date 24 VFFs have been upgraded and re-launched. Business Against Crime Western Cape visited Filia School and handed out blankets to a very spacial class in the Senior Phase.